Graphene/copper composite powders were prepared by in situ reduction method. The composite powders were mixed with copper powders, and the graphene/copper-based composites were prepared by spark plasma sintering (SPS) process. In this paper, the effects of graphene content on the microstructure and properties were studied. 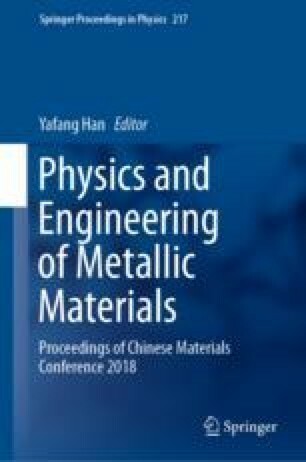 It was found that at certain sintering temperature, with the increase of graphene content, the hardness of the composite material first increased and then decreased. The rates of the relative density and electrical conductivity gradually decreased. When the content of graphene was 1.2 vol%, the composite material had the best comprehensive performance. The microhardness was 116 HV, which was 73% higher than that of pure copper (67 HV). The relative density and electrical conductivity were 98.5 and 95.1%, respectively.